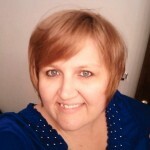 Aaron and I have been enjoying the freedoms that come with working a home business. Selling on Amazon has changed our lives. We enjoy working together and have found great delight in bringing our son home to homeschool him in this process. He is 16 now and we are in year 2 of this venture. Noah is learning things he wouldn’t learn in a traditional school setting. We are learning and teaching about business, profits, and loss. We are walking out the journey that God has placed before us and we are loving the process and the TIME we get to be together. Amazon selling has given us the TIME to be together. This year has FLOWN by!! It has been an amazing journey and although I have no reason to doubt God – I am finding that I still do. He shows me time and again that I do not trust Him and that I need to let go and allow Him to work. It is a constant battle in my mind to keep my focus on the creator and not on the next step. It is a constant battle in my heart to keep my focus on God and not on the issue at hand. I am taking baby steps. I am realizing that I am one of those people that God design in a way that my lessons sometimes come with a price or a discipline. I am realizing that even though I have been able to lay down some of the baggage that I picked up in this life……OR that has been given to me…..I have not been able to lay it ALL down – at the feet on my savior. I am unsure about what that looks like or how to do it….. I am SO incredibly thankful that He never gives up on me. That He will never leave me. I am SO incredibly thankful He loves me as I am. I am adored by Him. He paid a handsome price for me. I am the daughter of a King. I am chosen and forgiven. Covered By Grace! 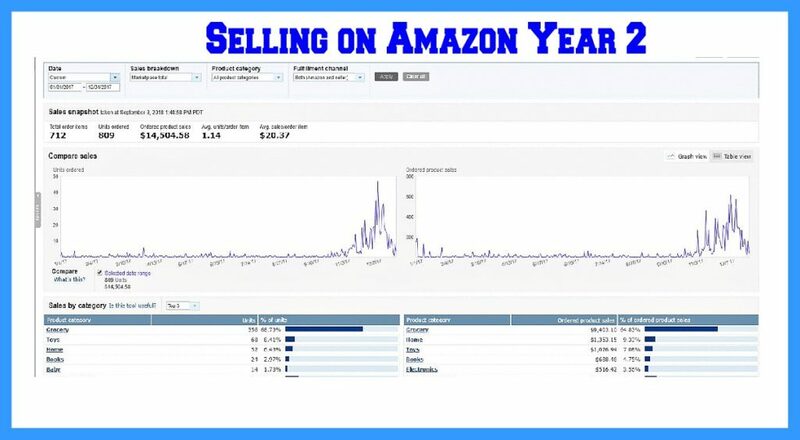 At the end of year two – Selling on Amazon – we sold – $14,500.00 of Inventory! In October our friends from a local group encouraged us to get ungated in grocery – within a week we had completed that task. Nov. 1. We started selling groceries on Amazon. We had no idea that the road was about to take some drastic upturns. We are so thankful. We literally walked around the stores in Q4 saying what is going on??? We couldn’t get the inventory in fast enough. It was fabulous!!! It STILL is fabulous. It just keeps going. Selling groceries on Amazon is FAB-U-LOUS!! Other Amazon sellers told us to watch out for the lul of Q1. We didn’t experience a slow down until July. And even that was just a small slump. 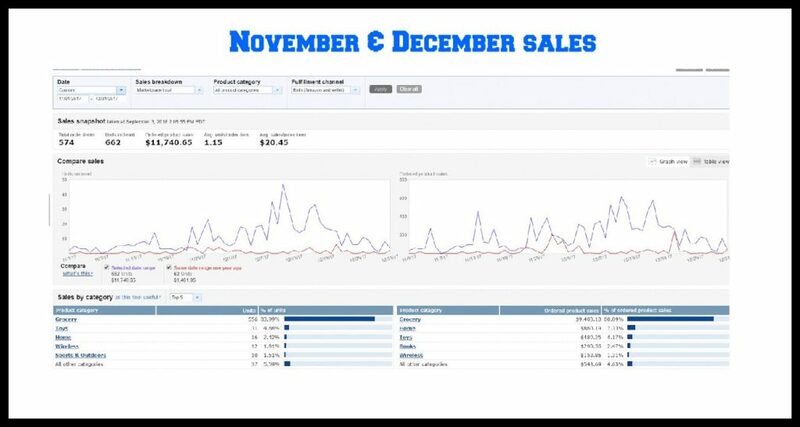 This year we have been crazy blessed by our selling on Amazon!!! Beyond what we could have ever imagined! I will be sharing more stories about how this came to be soon. Selling on Amazon is a PROVEN business model and we still have no idea where the journey will take us. We hope you will come along for the ride!! If you’d like to learn more. Get in touch. I would be happy to share more information with you.